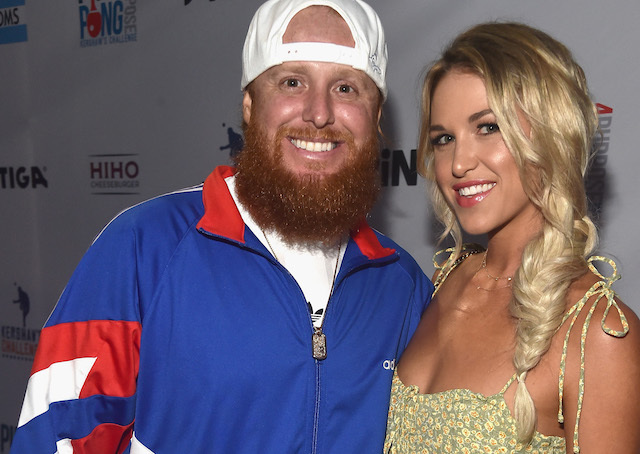 For all his importance to the Los Angeles Dodgers since signing with the team in 2014, Justin Turner and his wife Kourtney have made an impact in the local community. 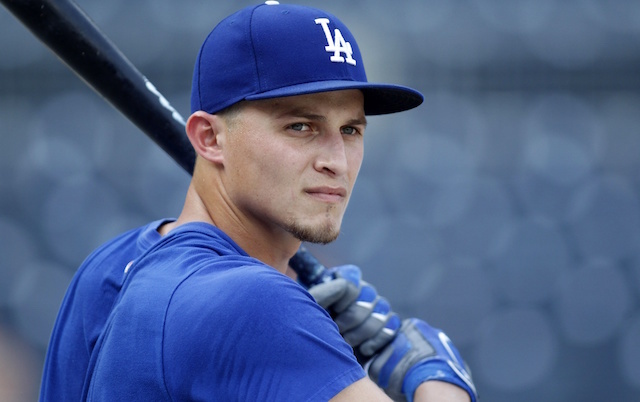 Turner makes regular appearances with the Los Angeles Dodgers Foundation and through his Justin Turner Foundation. Turner’s foundation aims to provide for veterans and children who are in need. Their work is completed through the annual Justin Turner Golf Classic, which will host its fourth event on Monday, Jan. 28, and in partnership with The Dream Center. Turner and Kourtney have also made a point to visit children in local hospitals, particularly during the holidays in effort to lift spirits. Ahead of hosting his fourth annual golf classic, Turner is among the athletes and celebrities set to participate in the California Strong Celebrity Softball Game on Sunday. The event is being held to raise money for those impacted by the mass shooting in Thousand Oaks and Southern California wildfires. Turner and Kourtney previously delivered clothing and supplies to wildfire relief efforts.